Need Help Finding The Right Truck? This page highlights a few features that truck users are interested in, such as Cab Style, Towing Capacity, and Special Deals. Click on the Titles under the pictures for more information. Offering up to 12,000 lbs. 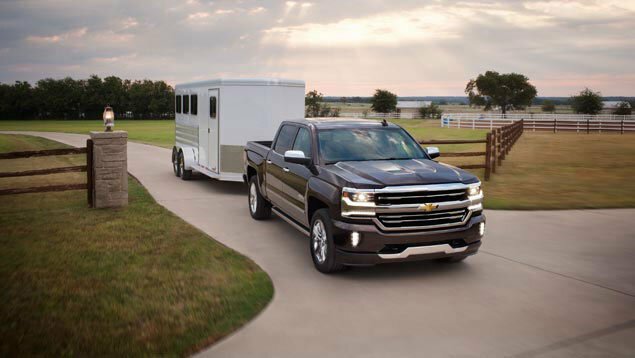 of class-leading V8 towing capability†, Trailer Sway Control and StabiliTrak, Silverado lets you tow with confidence so you can focus on the road ahead. To make sure you have the stopping power you need when you’re hauling a heavy load, Silverado offers Duralife brake rotors that have been hardened with a special, patented process and last up to twice as long as conventional rotors. If you have heavy duty demands, you need the strength only a diesel truck can provide. How’s this for proven power: There are more than 1 million Duramax diesels with Allison transmissions on the road today with more than 100 billion miles of experience. Whether towing heavy equipment or hauling massive loads, Silverado HD with the available Duramax 6.6L Turbo-Diesel V8 is one work truck that’s been getting it done year after year. †1300Lbs disclaimer: Before you buy a vehicle or use it for trailering, carefully review the trailering section of the Owner’s Manual. The weight of the passengers, cargo and options or accessories may reduce the amount you can tow. 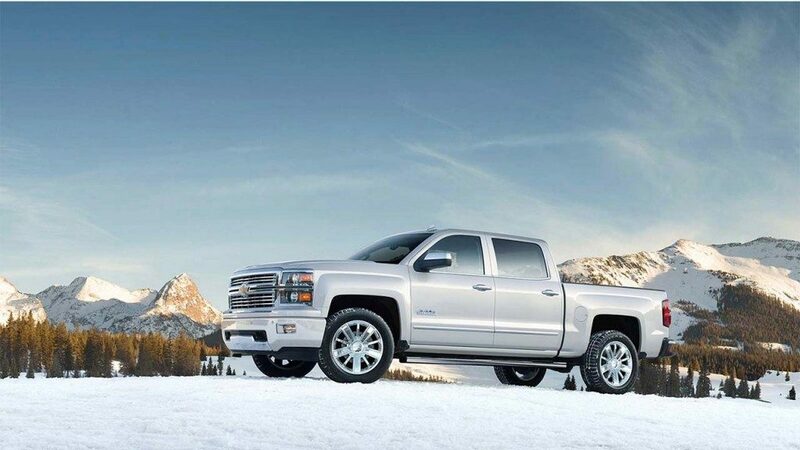 †17,900lbs disclaimer: Regular Cab Long Box 2WD equipped with the available Duramax 6.6L Turbo-Diesel V8 engine. Before you buy a vehicle or use it for trailering, carefully review the trailering section of the Owner’s Manual. The weight of the passengers, cargo and options or accessories may reduce the amount you can tow. †2015 disclaimer: Based on year-over-year sales increase, January-April 2015. †14,600lbs disclaimer: Requires 3500HD Regular Cab 2WD DRW with available Duramax 6.6L Turbo-Diesel V8 engine. Before you buy a vehicle or use it for trailering, carefully review the trailering section of the Owner’s Manual. 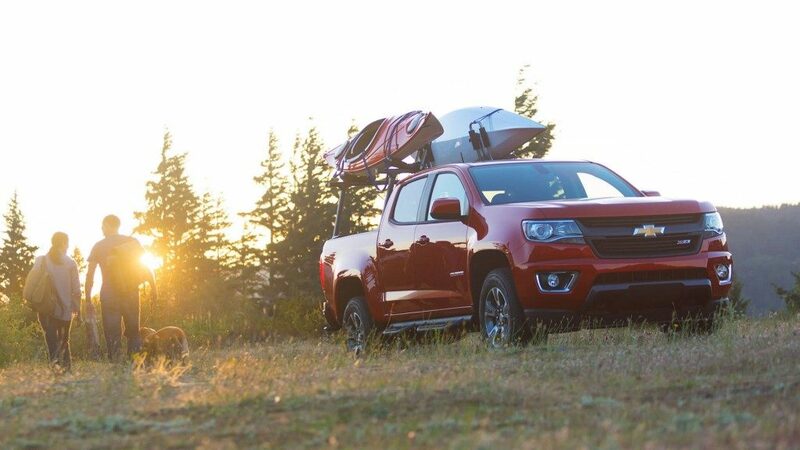 The weight of the passengers, cargo and options or accessories may reduce the amount you can tow.